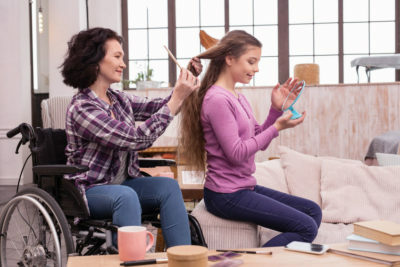 Once the dust settles and child support payments are figured out, many parents quickly begin to think about how they may best put this money to use. This is a good question, especially if your ex is unreliable or uncooperative, leaving you with the short end of the stick when you least expect it. Millennials often get a bad rap online, with constant articles bemoaning that they are killing all sorts of industries - popular restaurant chains, traditional furniture stores, paper towels, and more. Now you can add divorce to that list! 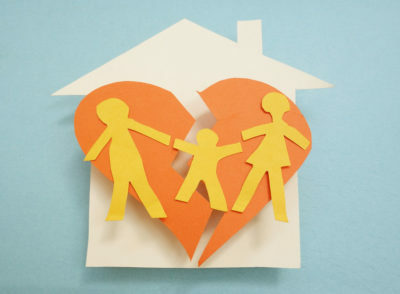 Divorce is on the rise amongst all age groups, including older adults. While the process of divorce is never easy, we’ve found that older individuals often face additional challenges that they were not expecting. Our years of experience helping clients all across California has led us to develop this short list of additional challenges that older adults who are looking to get divorced should be aware of. 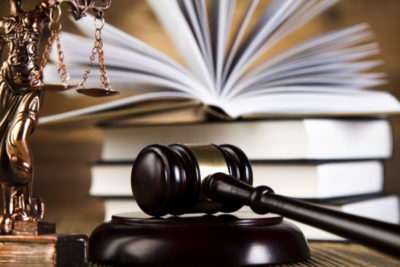 At the Law Office of James P. White, our clients ask us about every facet of divorce, right from the initial filing to the last concluding arrangements. Today, we want to talk about the first step in the divorce process, especially because many people have recently inquired about this issue. Life after divorce is never the same, especially when there are kids involved. However, just because things are not the same doesn’t necessarily mean that they have to be worse. For this post, we want to offer some tips to parents who might have split or partial custody of their kids, who now find themselves being ferried across two regular homes. Nobody enjoys the process of getting a divorce in California, and divorce proceedings can be involved, costly affairs that could take months or longer to resolve. Not surprisingly, we at the Law Office of James P. White have seen people try to cut corners in order to rush to a speedier or more favorable resolution. 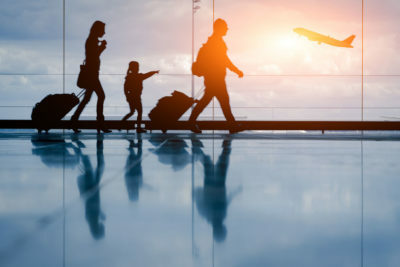 As many people have found out, traveling while in the midst of divorce proceedings, or even afterwards, can be a tricky affair. This is especially true when there are children involved and/or disputes about who should have custody of the kids. 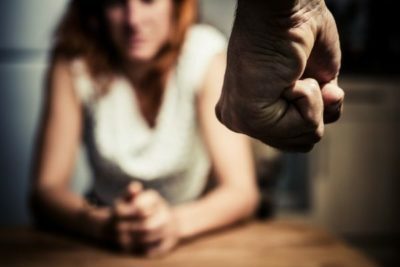 Not taking the proper precautions and violating any court orders can carry serious consequences in California, and your custody/visitation rights could be placed jeopardy. 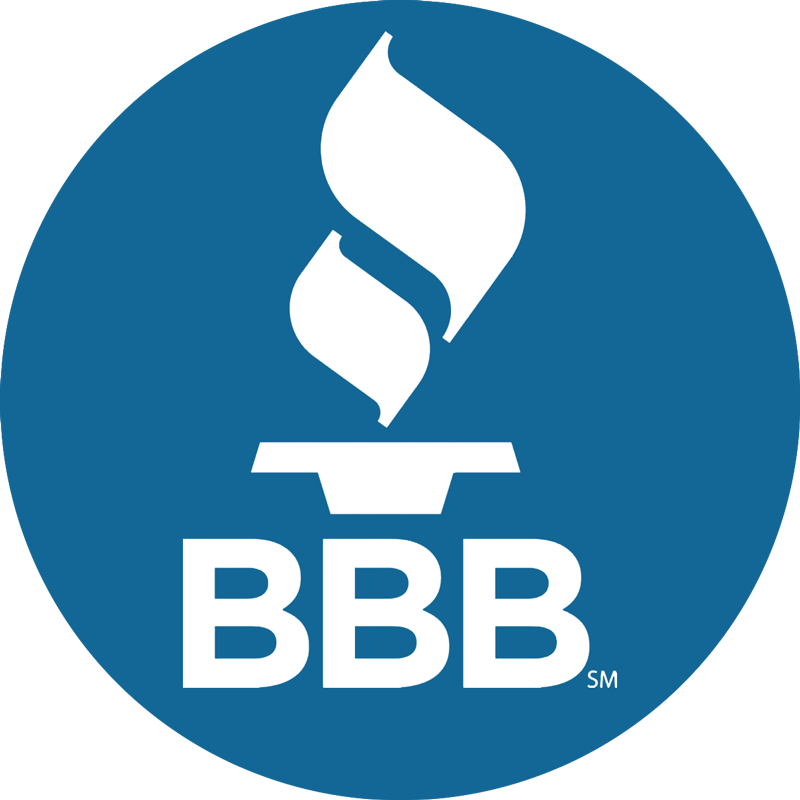 What Impact Does a Divorce Have on my Credit Score? 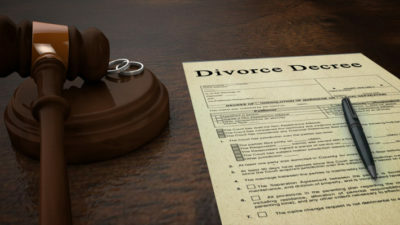 The impact that a divorce has on a person’s life can be tremendous, both during the proceedings themselves as well as for months or even years after the divorce has finalized. At the Law Office of James P. White, we are often asked about the long-term effects of divorce, especially in regards to credit history and credit scores. 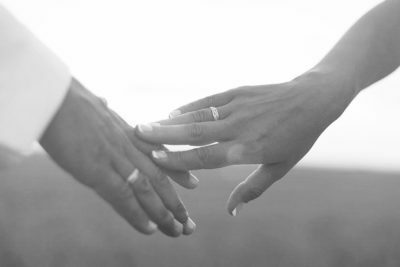 Did you know that options for married last names are more flexible than ever in 2019? For decades, tradition has dictated that a bride takes her husband’s last name once they are wed. While this option is still a good one for many marriages, this “one-size-fits-all” rule doesn’t always make sense. 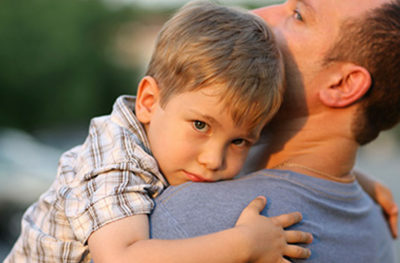 We’ve noticed that when most parents think of having parental custody of their child, they think of physical custody. 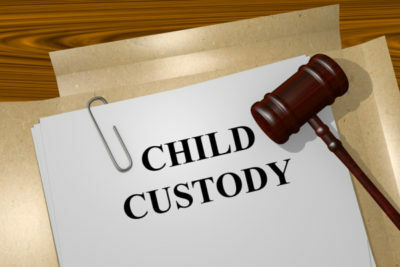 This is certainly a part of custody in California, but what many don’t know is that the other half of the custody picture involves legal custody. 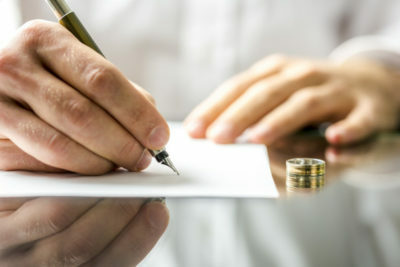 Ask A California Divorce Attorney: What Should My Divorce Checklist Include? Making the decision to get a divorce is not easy, but once the decision has been made, there is often no going back. Coming to terms with the fact that a divorce is the only option is usually the hardest part for many, and once this hurdle is crossed, many feel as if a heavy burden has been lifted from their shoulders. What Happens when a Custodial Parent Passes Away? When people think of child custody modification, this conjures up images of bickering parents who can’t see eye to eye. However, there are other reasons that might lead to a custody modification in California, such as when a custodial parent passes away. The death of a parent is always a traumatic experience, further worsened by the uncertainty of the future that the child now faces. 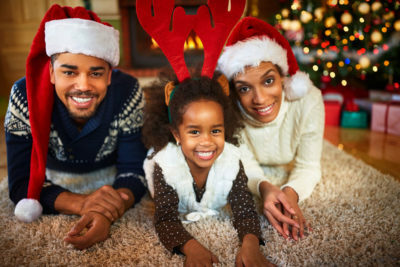 The holidays are upon us, and while this is often a very exciting and joyous time for many, the end-of-year festivities can also be a source of frustration and sadness for divorced parents and their children. Disputes involving who gets to spend time with which parent/child are a common occurrence, and there’s no magical solution that is sure to guarantee the happiness of all involved parties. In California, parents are required to pay child support until the child turns 18 and legally becomes an adult. While parents can implement agreements that extend the duration of child support payments, there are virtually no options when it comes to terminating benefits early, and for good reason. This ensures that the child has all of his or her financial, medical, educational, and housing needs covered at all times. As the parent who holds primary custody over a child, the custodial parent has a lot to account for. In simple terms, the custodial parent is ultimately responsible for everything involving child's physical and legal needs. This can be overwhelming for a lot of new or newly-divorced parents, which inspired us to write this post. Does a Person’s Career Choice Impact their Likelihood of Getting Divorced? Staying in theme with our last post, we want to spend some time looking at how career choices can impact divorce rates. After all, people spend most of their time at work. This begs the question: can a person’s career choice increase or decrease the chances that they’ll get divorced? For this post, we’re taking a second look at a bit of conventional “wisdom” that has been passed around in recent years. These days, many couples opt to cohabit together before they get married. The idea is that this helps couples feel out whether they are compatible, making marriage a smoother transition. Premarital cohabitation is a popular practice, giving weight to the idea that this approach is effective. While a divorce often means a fresh start, it also means moving forward without the household income that you and your family relied on up until this time. It can be difficult to manage all financial obligations on a single income, especially if your spouse was the primary breadwinner. Those who are convicted of a felony in CA can expect to face a variety of life-long consequences in regards to employment, eligibility for federal aid, housing, and more. 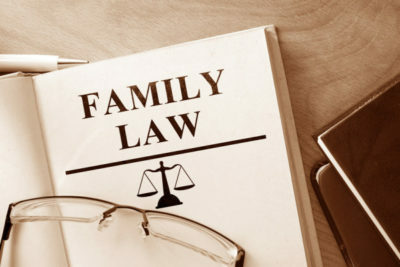 However, many people ask about one other area that isn’t always so clear: child custody, visitation, and other family law matters. In other words, are felons able to retain child custody and visitation rights? Most of our blogs are geared towards adults and parents, but teenagers also have to endure traumatic events such as divorce and major transitions in the family. For this post, we decided to compile a set of tips geared for younger readers. 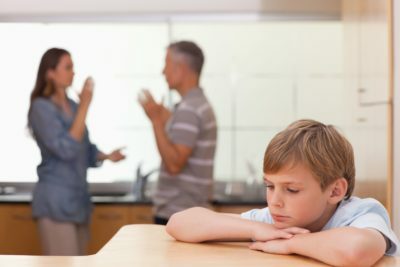 Major life events such as the separation of parents can be especially traumatic for younger adults, and it’s important to acknowledge this as they often feel alone and lost while their parents continue feuding. 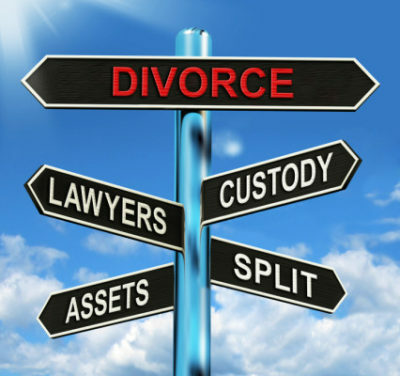 How do I Choose the Right Lawyer for My Divorce? As many of our clients have experienced firsthand, protecting your interests is imperative during divorce proceedings in California. 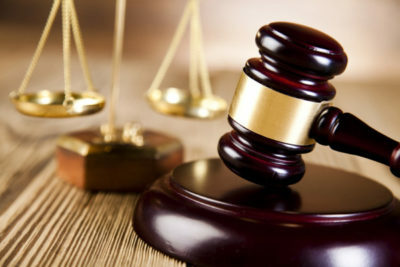 The attorney that you choose to represent you will play a large role in shaping the outcome of your case, and the decision of who to retain as your legal representation should not be taken lightly. Cohabitation between unmarried partners is on the rise across the United States. Many couples are choosing to live together without formally getting married, and those who do want to get married often see cohabitation as the first step towards marriage.